A household name for any radio, electronic music, or DJ enthusiast, the well-respected and loved Annie Mac continuously adds to her list of achievements. With humble beginnings seeing her dip a toe into the DJ scene at University, Annie has since brought her renowned sets across the globe; become a resident DJ at BBC Radio One; made crowds dance their socks off at Glastonbury; and that’s just touching the surface. 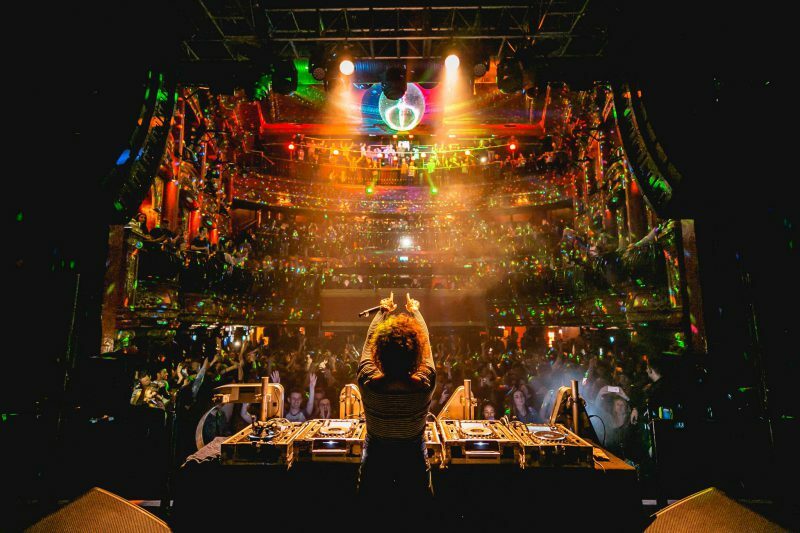 One of Annie’s most current and exciting ventures is the Annie Mac Presents brand, in which she’s released six mash-up albums, and has recently announced the next chapter of the inaugural AMP London. Coming to the capital from 27th March to 30th March, AMP London will take over the UK’s capital with an unprecedented line-up of over forty live music acts – including BRIT-award winning Sam Fender and self-made star Jimothy Lacoste, across fourteen different venues. The unmissable live shows will be complemented with two days of talks and discussions held at Moth Club. All unique experiences and all carefully curated by Annie Mac herself. Don’t miss the iconic Annie Mac at her AMP London series next month. Tickets on sale now!